Roland Green was born in Rainham, Kent in April 1890, son of a taxidermist who was a keen naturalist and wildfowler so it was only natural that he would grow up with an extensive knowledge of anatomy and plumage of birds. He worked only from observation and that is why his birds look absolutely real. He often said he became a professional painter as he could settle for nothing else. Over the years many successful one man exhibitions followed, in London, as well as in Norwich. 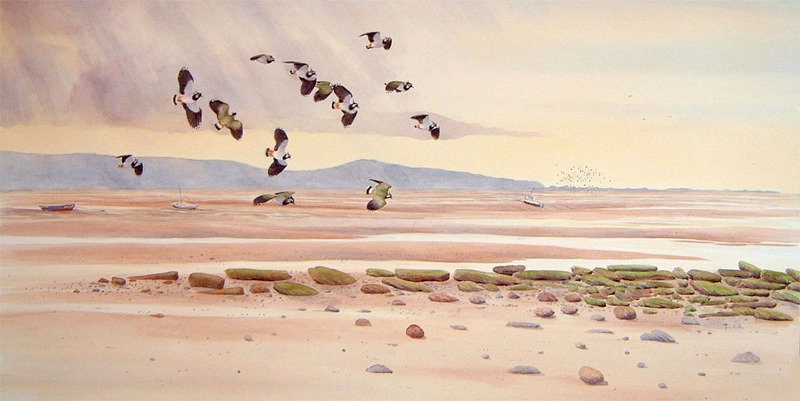 He also illustrated numerous books and magazines including the five volume classic “Hand book of British Birds” and the now highly collectable series of cigarette cards. Other books include Birds in Flight by W. P. Pycraft, The Bird Book by Enid Blyton, Wing to Wing by E. H. Ware, The Ladybird Book of British Wild Animals by George Cansdale, and the Third Book of British Birds and their Nests by Brian Vesey-Fitzgerald (1956), following the death of Allen W Seaby, who illustrated the first two volumes. These early Ladybird books in the ‘Nature’ Series (536) are the first bird books I owned, and are all beautifully illustrated. To my eyes they are amongst the finest books to illustrate ‘Art in Nature’. 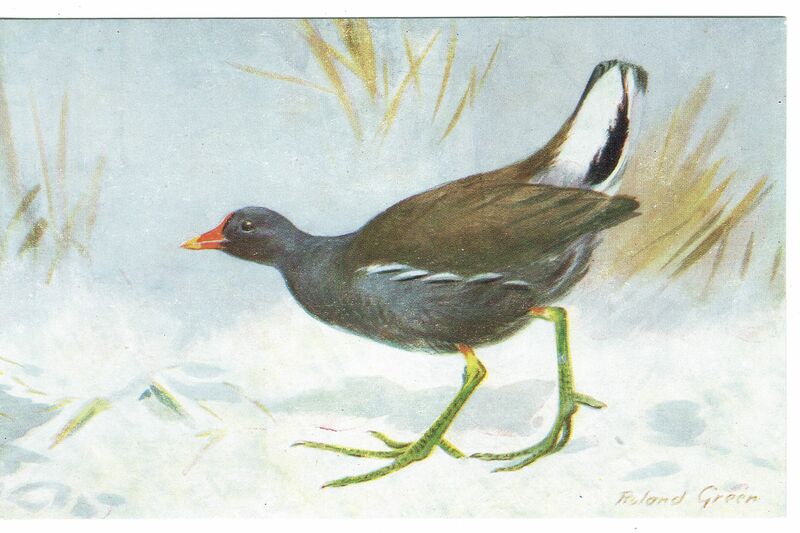 The featured image of a Moorhen was sourced from ‘Pinterest’, and may be subject to copyright.